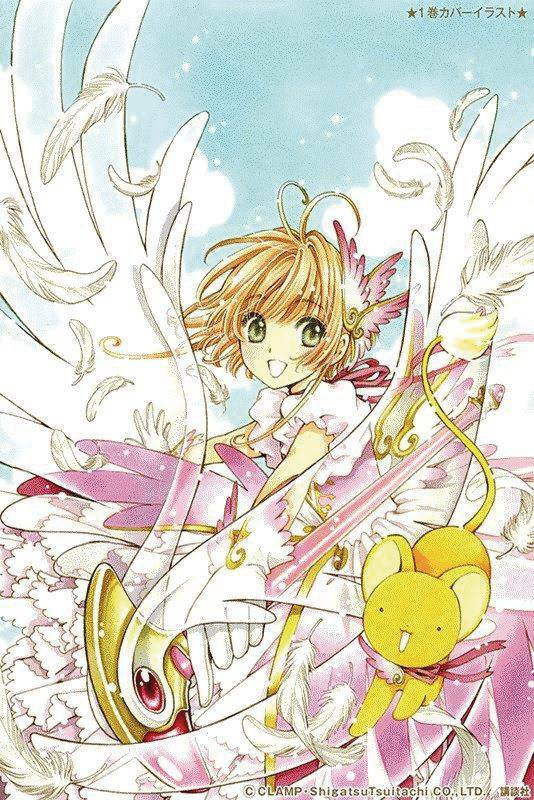 Seventeen years after the original Cardcaptor Sakura manga ended, CLAMP returns with more magical clow card adventures! Clear Card picks up right where Cardcaptor Sakura left off, with Sakura and Syaoran starting junior high school. With the Final Judgment passed, Sakura thinks school life will be quiet, but then all her cards suddenly turn blank! The mysterious new power she discovers will change how she thinks about her powers?